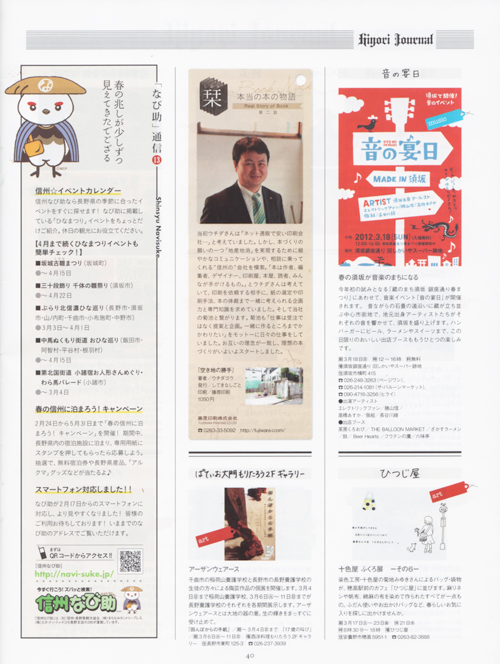 The flyers for Hachioji Secondhand Book Festival Volume 12 and 13 were published in a new design magazine “FLYER DESIGN TO ATTRACT PEOPLE” by BNN Inc.
My interview appeared in the corner called ‘Liniere Men’ in the November Number of a popular magazine “Liniere”. 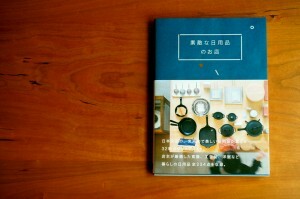 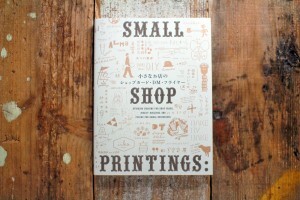 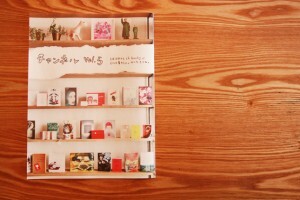 Many works by my studio were introduced on a design book “SMALL SHOP PRINTINGS” by PIE INTERNATIONAL. 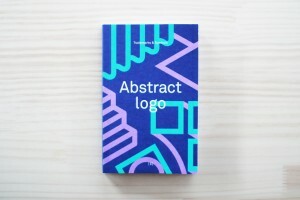 The private logo of Atsushi Sakano, the shop mark of kissa simasima was introduced on a design book “Abstract Logo” by Counter Print, UK publishing, as an example of interesting abstract logos. 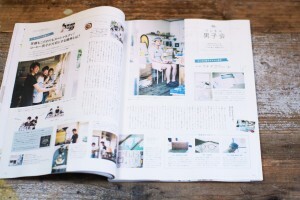 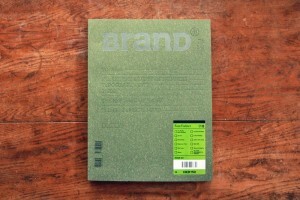 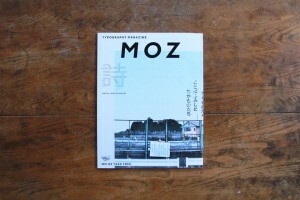 My interview appeared in Volume 03 of a typography magazine “MOZ” by Tokyo University Of The Arts. 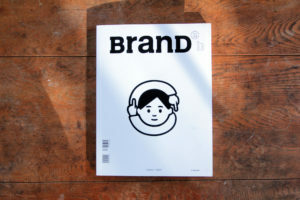 The logo of Yanaka Beer Hall in Tokyo was introduced on a international bi-monthly magazine “BranD” as an example of brilliant Hanzi designs. 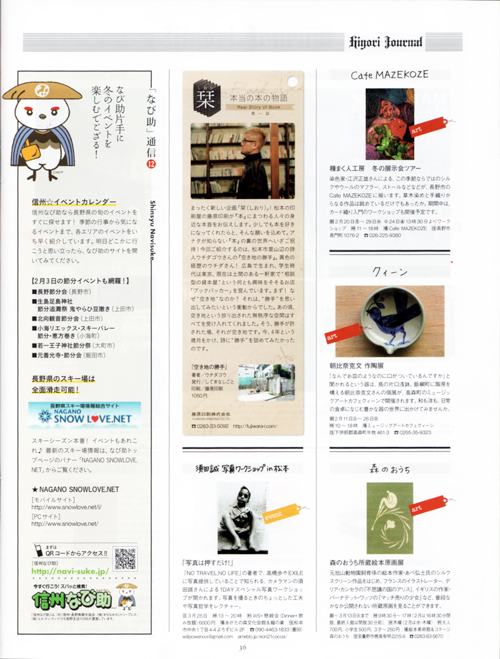 I took an interview about my work style of writing/selling poems and my views on living one’s life from web magazine “FUSE MAGAZINE”. 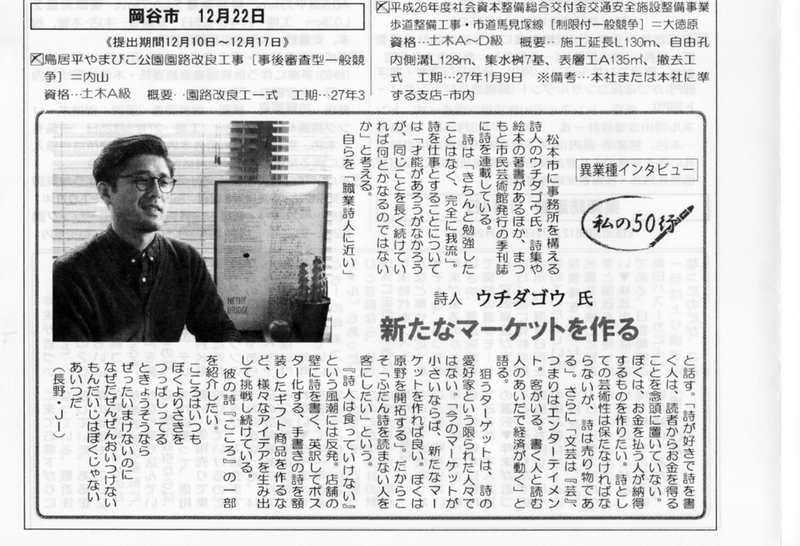 I took an interview about my work of writing and selling poems from Nagano Kensetsu Newspaper aimed at construction industries. 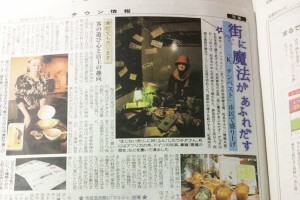 My event “Smuggle Spells for Seven Nights ” is published in a newspaper by Matsumotodaira Town Joho. 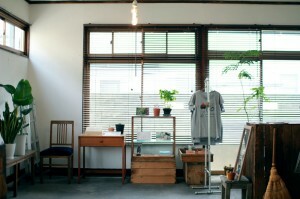 My studio is introduced on the online website “R real estate toolbox” for DIY lovers. 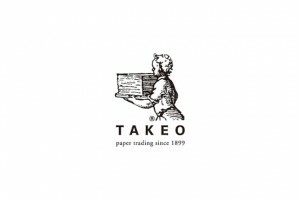 My product was published as the use case of paper on the website of TAKEO which is general trading company of papers. 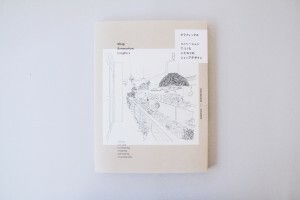 The poetry card of my product, Poetry Card “flowers in a poetry garden” is published in a shop guide book named “shops selling wonderful daily necessities” by PIE International. 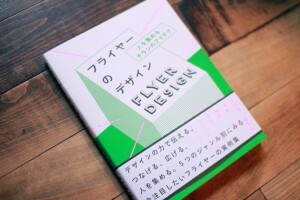 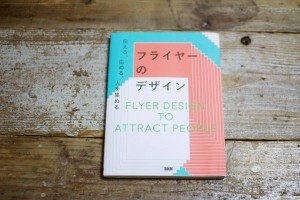 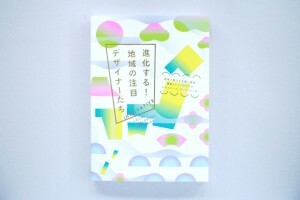 My flyer design of “Hachioji second book festival” was published in a new book “FLYER DESIGN” by BNN Inc.